In this tutorial, we are going to look at how to install the Thomas Fischl USBasp drivers under the Windows 8 Operating system. The reason this is a more ‘tricky’ task than installing the drivers under previous version of Windows is because the driver (as it has been made for hobbyists in the DIY community) is not officially signed – This is a problem, as in the new version of Windows, drivers which are not signed are not allowed to be installed without first rebooting your computer into a special recovery mode in which driver signature enforcement is disabled. So how to do this . . .
6. This will then bring up a list of functions which you can select to enable/disable on reboot by pressing the appropriate number -to disable Driver Signature Enforcement, you can select option seven by pressing the number 7 on the keyboard. 8. 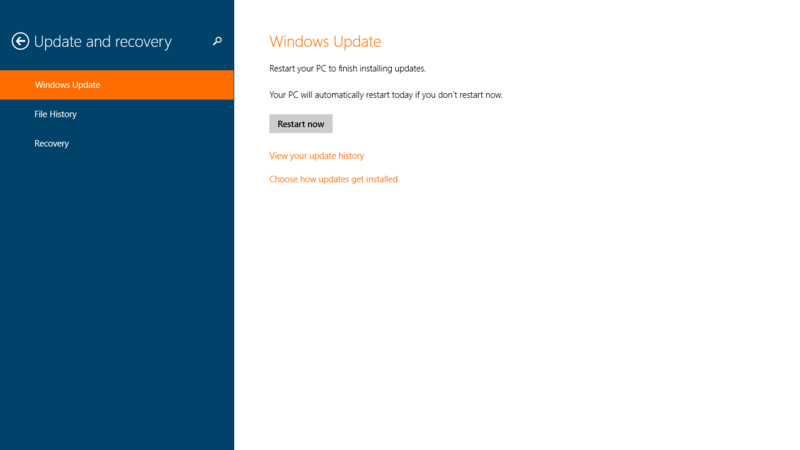 In order to finish off the installation, you can open Device Manager and right hand click on the USBasp device, click ‘Update Driver Software . . .’ then select to browse for a driver on your computer. This is where you locate the driver software which you can download from the Thomas Fischl Website. It will come up with a warning saying that ‘windows cannot verify the publisher of this driver sofware’ to which you should choose ‘Install Anyway’. 9. Enjoy using your USBasp programmer! Help - My USBasp Programmer Is Not working!